The new RACE brake disc is the product that has requested more time in research and development in the Hope range. Succeeding Pro X2 light, the goal was to make the lightest brake market. With its new master cylinder, it is fully CNC machined. Perfect for the start of a competition product. 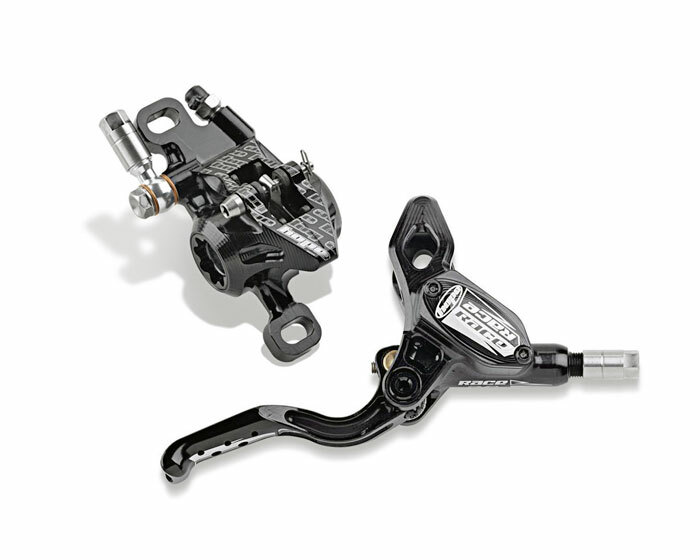 Features: Weight checked Alltricks: 213g (without screws) Master Cylinder lightened compatible with specific game makers to Race for Sram and Shimano. Aluminium lever Screws aluminum and titanium Attention non-contractual, the brakes are supplied without disks.